Both Newegg and Amazon are offering discounts on this great mid-range, all-purpose processor. 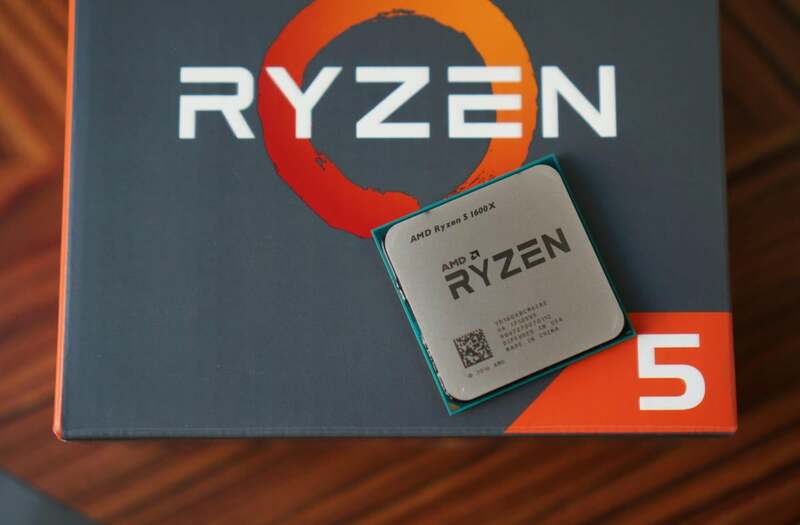 The $250 AMD Ryzen 5 1600X made waves when it rolled out in the spring. It quickly became an excellent choice for cost-sensitive gamers and those seeking superb multi-threaded performance. For those who've been waiting to upgrade, it's your lucky day: Right now, both Amazon and Newegg are selling the 1600X for $200. If you buy through Newegg, you also get a free "Champions Pack" DLC for Quake Champions--a promotion that's been going on since August. The Ryzen 5 1600X has 6 cores and 12 threads, a TDP of 95 watts, base clock speed of 3.6GHz, and a boost clock speed of 4GHz. It's comparable to Intel's Core i5 chips in gaming performance and pricing--the Core i5 is around $200 too--but AMD's chip is far better for many productivity tasks thanks to its superior multi-threaded performance. If you're on the fence about the 1600X, our review from April goes over its strengths and weaknesses in detail. Also check out our 1600X build guide that paired the AMD processor with a GeForce GTX 1070--and includes some gaming benchmarks--if you'd like to see the type of nice, versatile midrange PC you can build with this chip. However, be aware that Intel's 6-core "Coffee Lake" chips are rolling out this week. If you have the extra cash and want the extra power, those may be worth waiting for.